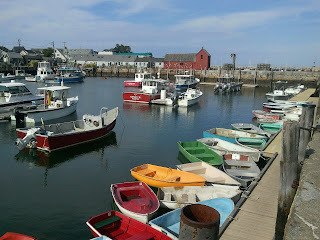 Beautiful Rockport, MA. Isn't it cute? 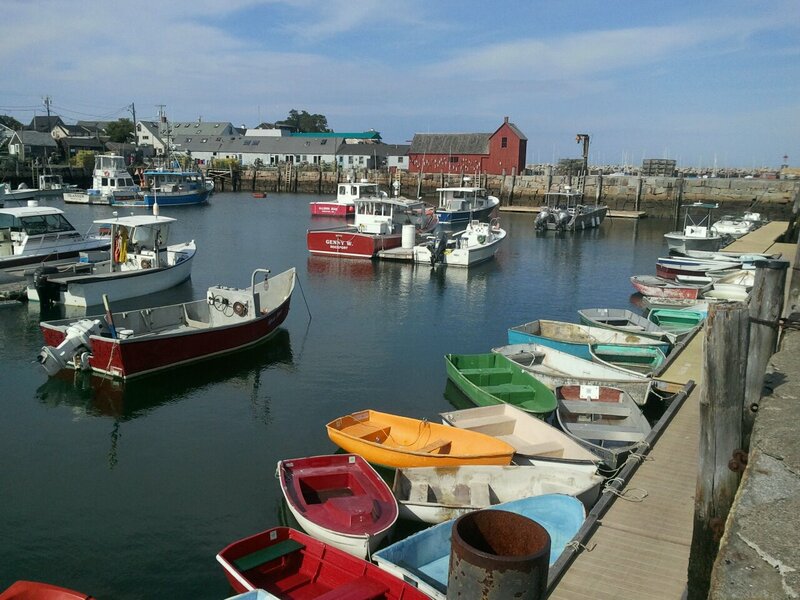 We ate lobster rolls and went shopping at a bunch of adorable little shops. Recognize this building? It is called Motif No. 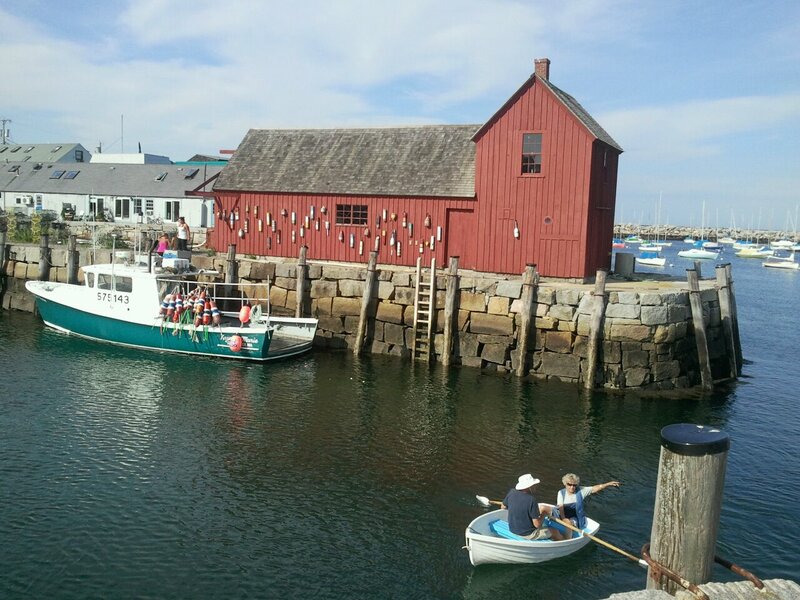 1 and is the most famous building in Rockport. It was featured in the movie "The Proposal" with Sandra Bullock and Ryan Reynolds, which was supposed to take place in Sitka, Alaska but was actually filmed along the coast of Massachusetts. It was WAYYYY to hard to pick just one! The blog that inspired me to start blogging myself was First Grader... At Last! 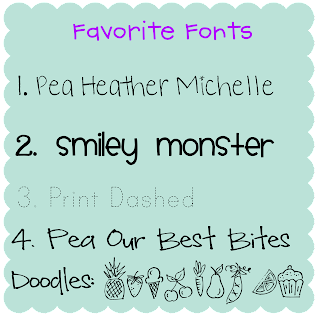 The home/food/photography/crafts/fonts blog that I HAVE compulsively check every day is Kevin and Amanda. 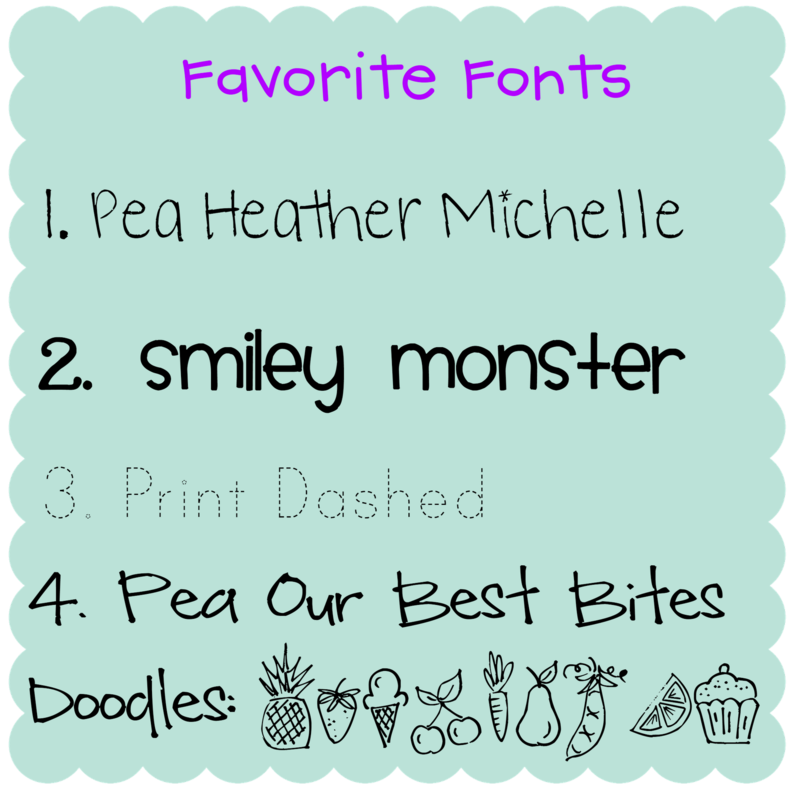 My newest favorite blogs are Creating and Teaching and Crafty Teacher Lady. This is another toughie. I adore Pinterest for letting me save all of the fabulous ideas I find and categorizing them. I also get tons of great ideas and printables from Making Learning Fun.